Japanese Gardens have a unique place in garden history, design and development. 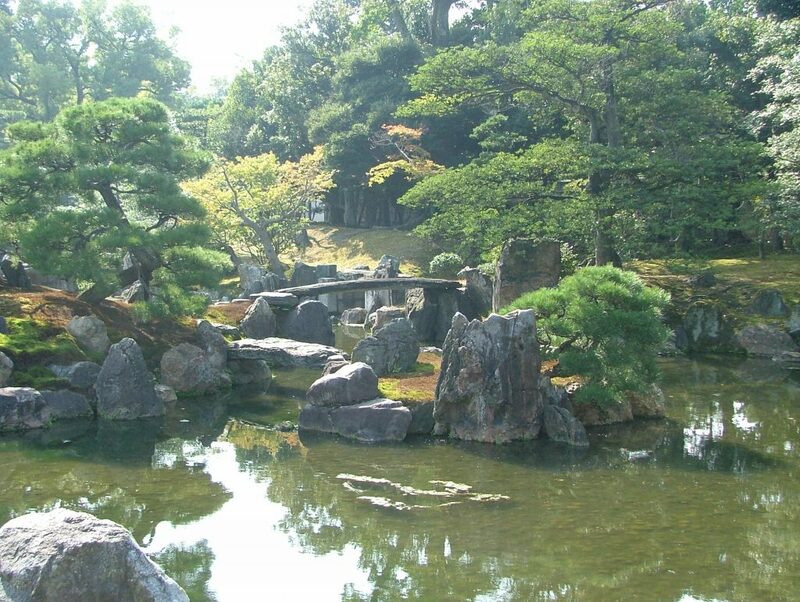 Japanese gardens have long been a source of wonder and enchantment. Time spent teaching at a horticultural academy in Japan in the winter of 2006 changed not only the way I garden but also the way I see plants in the landscape. Japanese gardens use plants and present them with in the landscape in a unique way with the natural features and character of the plant being used to full effect. This may be the intricate branching of a Japanese Maple or the Katsura (Cercidyphyllum) or the tight foliage of a clipped Azalea forming cloud like structures in the landscape. 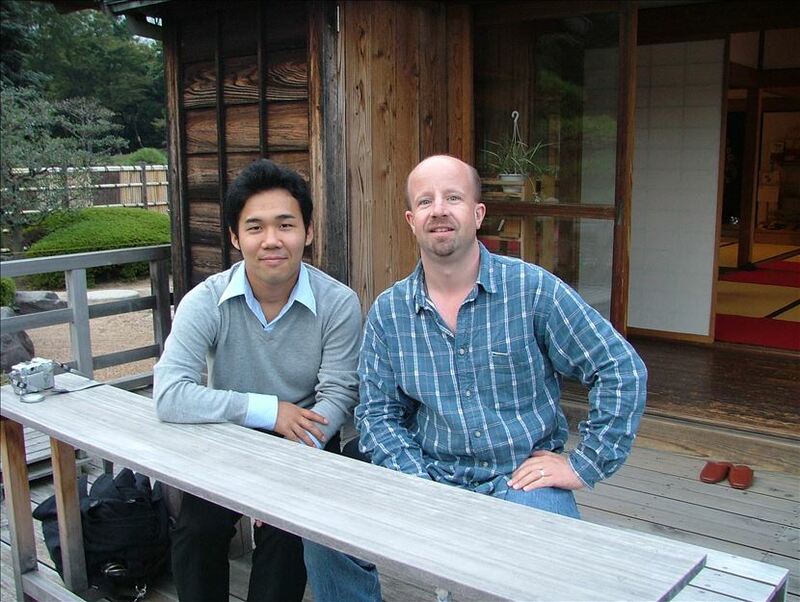 (See Monty Dons Japanese Gardens programmes for the BBC).